Hey there, everyone!! So, I am finally coming up for air from all the projects that I have had to create in the past two weeks!! Tee hee! Everything made it to CHA safe and sound, and I have seen some of them in the booth photos that are circulating the internet right now. That is always fun!! I have been so busy this month, that I never got to share something fun with you! 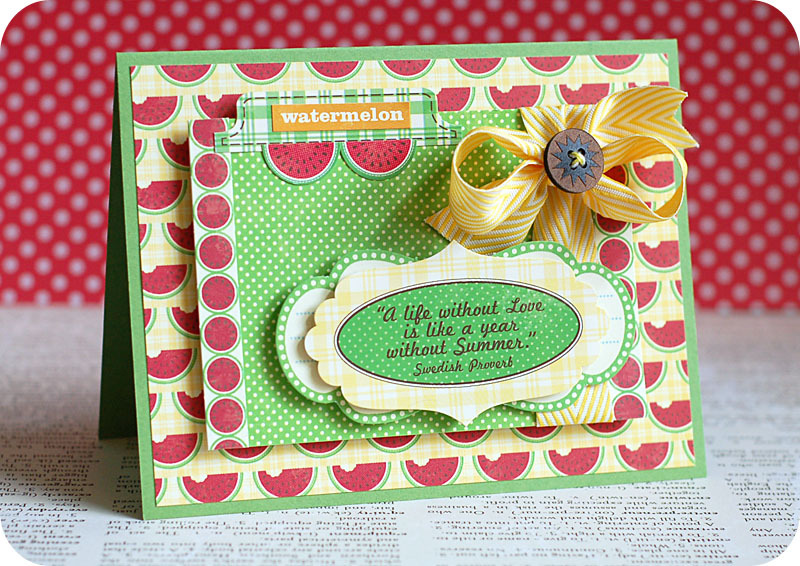 Kimber sent me an email awhile back, asking if I would like to guest design in July for the Jillibean Soup Card Kitchen Kit Club. 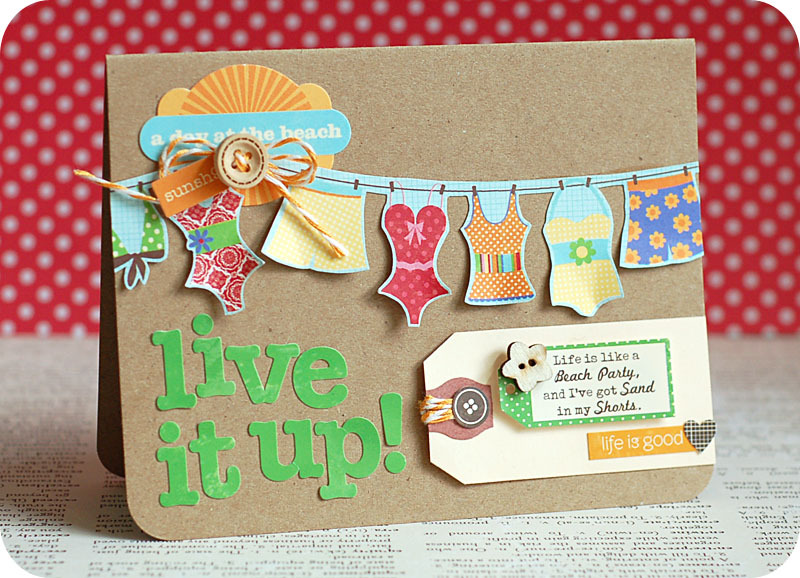 Of course I said yes...Jillibean Soup is so fun to work with, and the kits always have such cute embellishments and such in them. I created nine cards with the kit, and today I finally have a moment to actually share them with you! Check them out! I know that I typically don't share this many cards in one post, but I wanted to get them all out for you to see!! 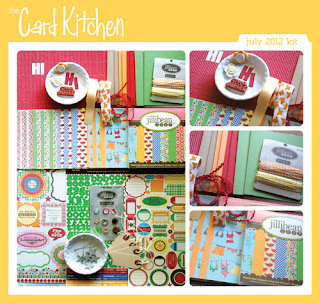 If love Jillibean Soup and haven't checked out their card kit, I highly suggest it! 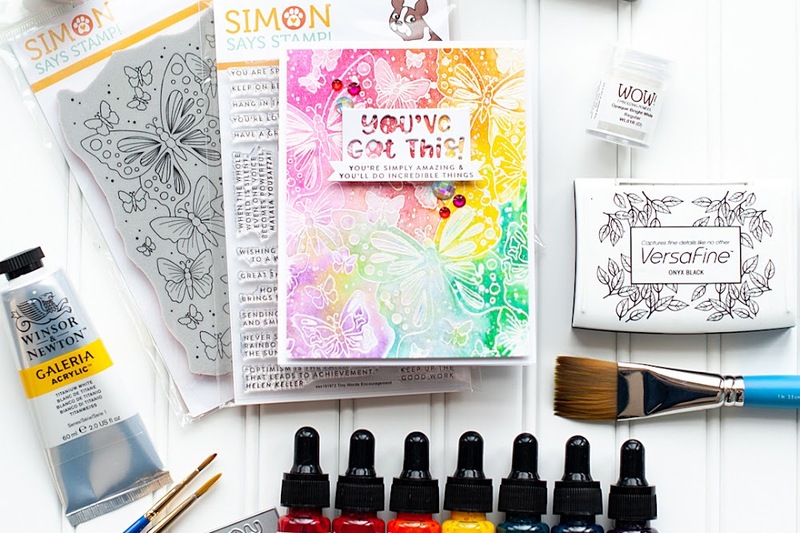 The kit is only $22.99 + shipping, and you can create a TON of cards from it. It comes with 8 card bases, but I had plenty paper, stickers and diecuts left over to create some more! As you can see, I created 9 cards (because I got an extra card base) and I would bet that I could have created at least 4-5 more cards with the leftover product I had. Maybe more if you went with a simpler design. your layering is such ART! 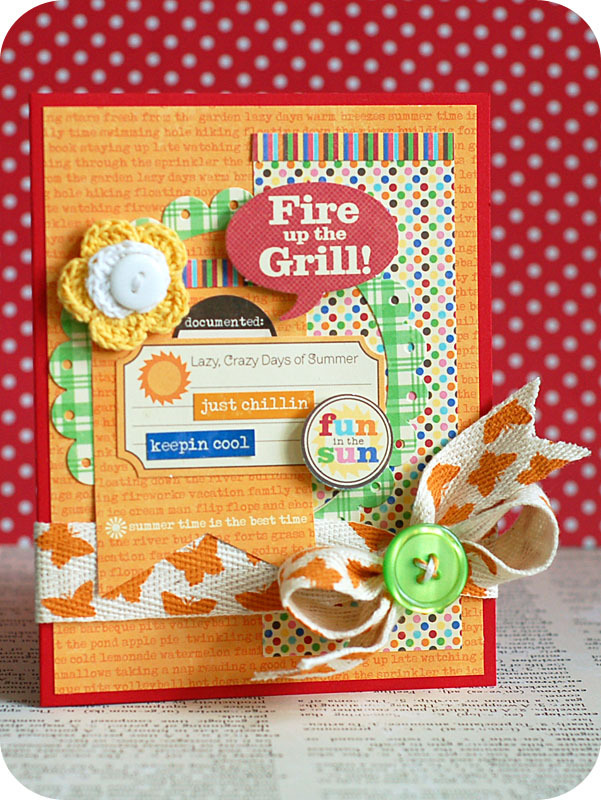 Love the crimped letters! Need to pull out that gadget! These cards are all wonderful!!! 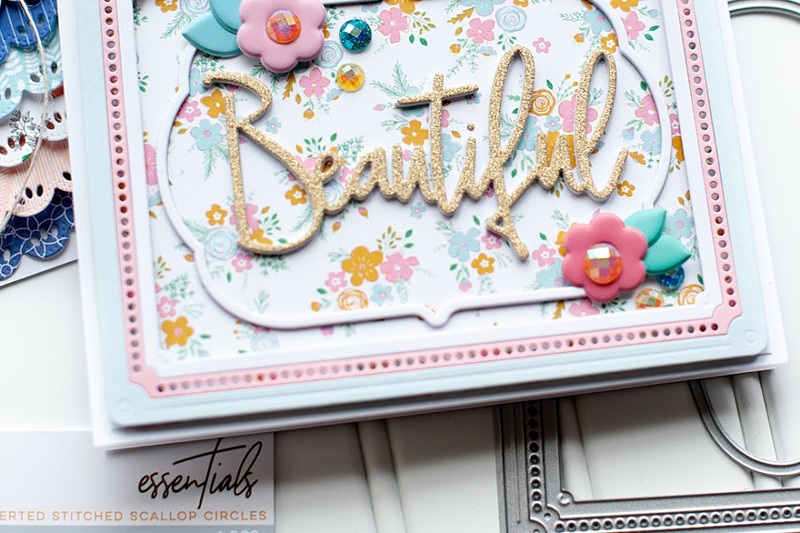 So many fantastic details on each and every card! 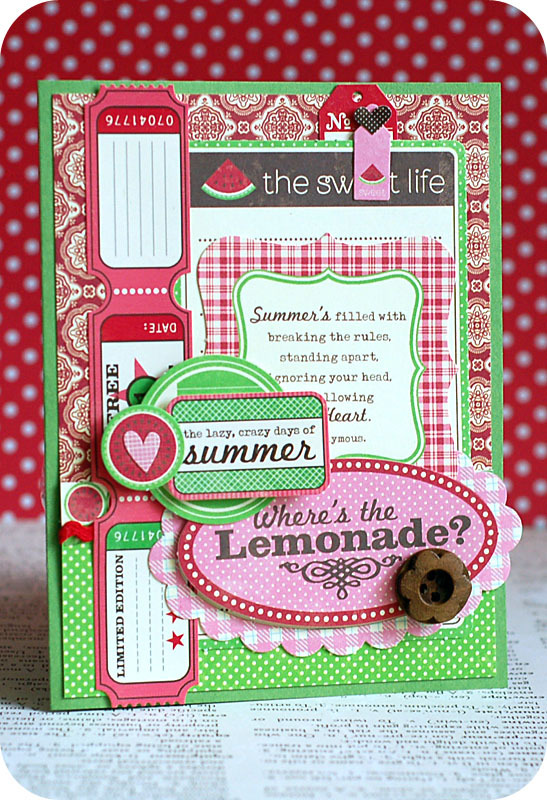 You have such a wonderful way of layering and you balance each card so well! WOW!! you have been busy!! 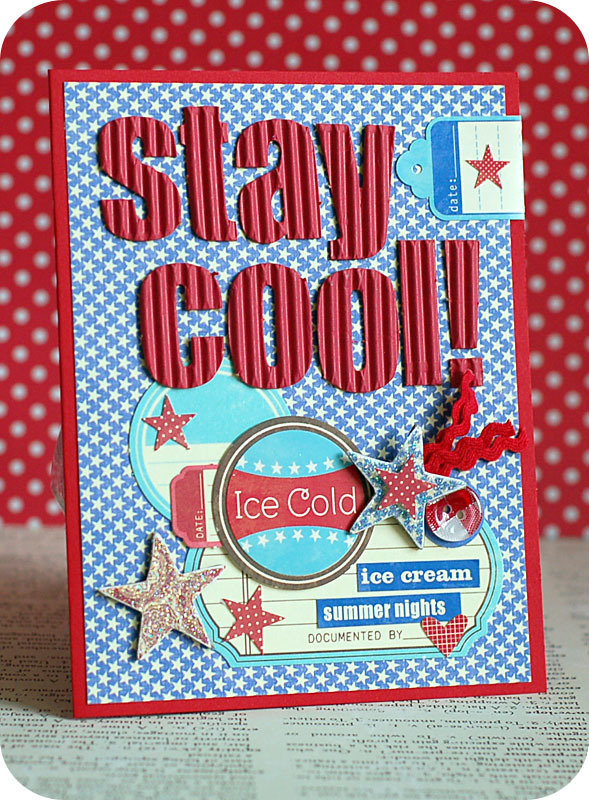 all fabulous cards!! 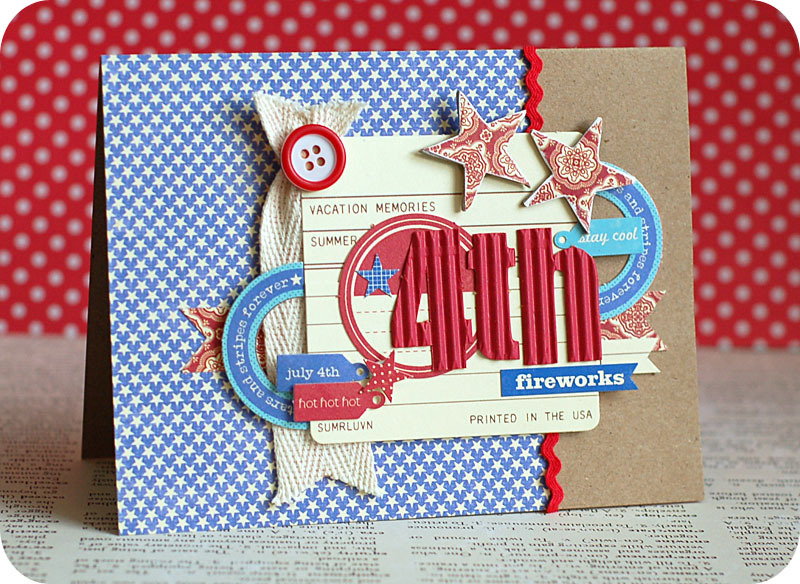 Super fun cards! hank you for joining us this month at Raise The Bar! These are simply divine! Love all of them! Love Jillibean products so much! Sweet cards!!! All so colorful and cute!!! 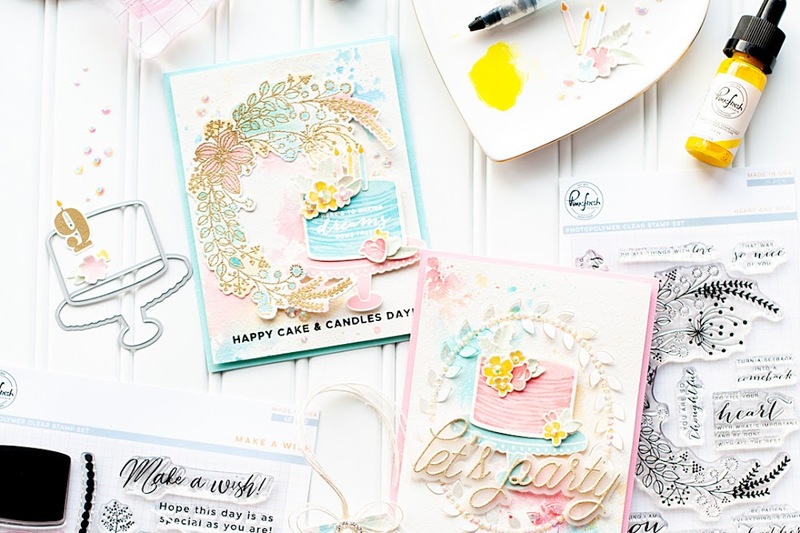 Super adorable cards with the Jillibean collections!